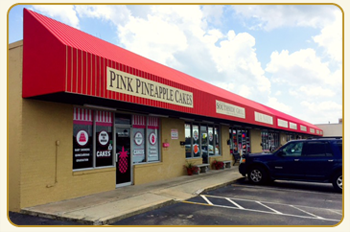 A group of 9 commercial/retail units ranging from 1500 sq ft to 1875 sq ft located on Highway 17 Business in Surfside Beach, SC. Located near to Surfside Beach Municipal Complex. Good visibility and parking.